Question: What is the only thing in the universe cooler than Spock? This was a 30 minute sketch. Just wanted to see if I could get a fair likeness down in a relatively short amount of time. Still too long, of course. But Spock is worth it! 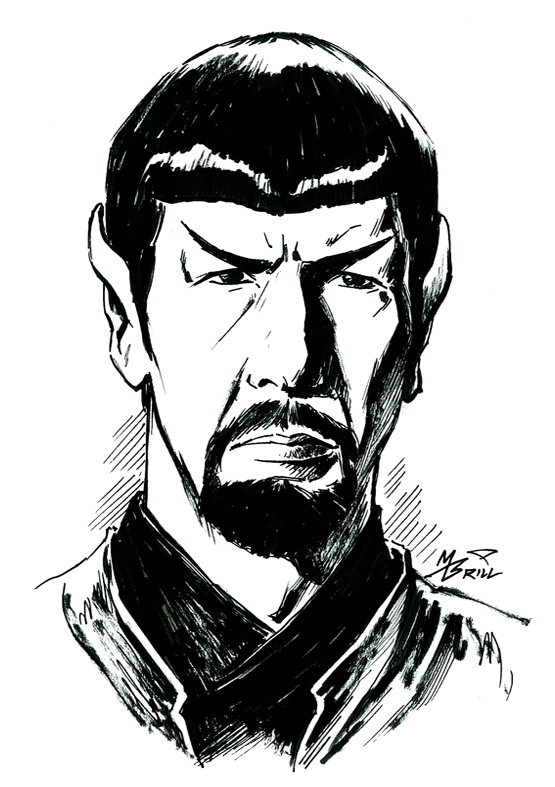 And Evil Spock...doubly so!